Giant Book Fair open to the public. Giant book signing open to the public. Kerrelyn can be found often on her Facebook fan page and her Facebook Friend page. Please like her Facebook fan page and keep an eye on it—that’s where she posts photos from events and holds a contest at the end of every month! 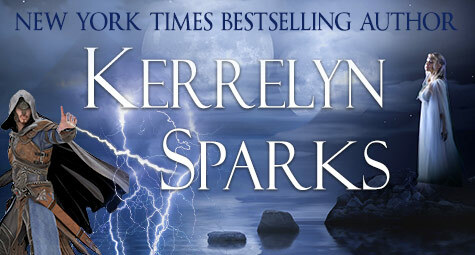 Kerrelyn is on Goodreads and Twitter as @KerrelynSparks.